The Chinese Whisper “Saree war” (April 5) made me think about the thousands of poor daily-wage women workers for whom it could be difficult to find a suitable attire, whereas in Gujarat everything seems to be a “dhanda” (business). I think many in the media might not be aware that the “KCR kheera” (cucumber) is a huge hit in many parts of Telangana. It so happens that KCR, apart from being a politician, is also a revolutionary kisan or farmer and it seems he had grown different varieties of kheera that had less seeds but were very juicy. 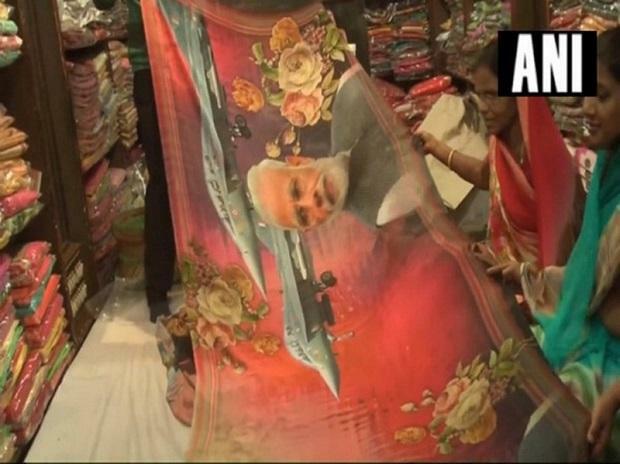 The Election Commission of India, already under tremendous pressure, might have to handle one more issue if the women voters turn up wearing Modi/Priyanka sarees on polling day.